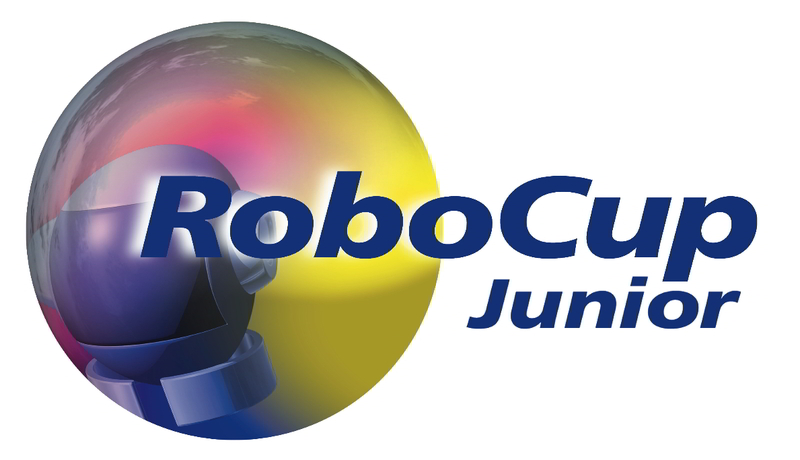 Maximum team size is 4 members for RoboCupJunior Soccer and Rescue leagues and 5 members for OnStage leagues for RoboCupJunior Sydney, 2019. Teams with all student members age 13 to 19 years old are considered Junior. Age is counted as of July 1st for the international RCJ event each year. The plan is to bring the minimum age to the international events to 14-year-old by 2020. This rule applies to the international events ONLY.